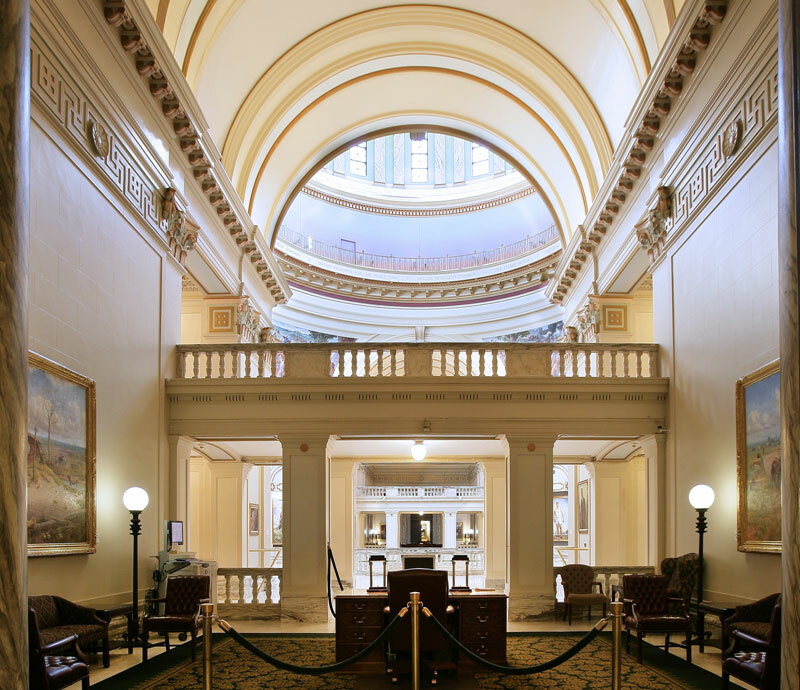 OKLAHOMA CAPITOL — House Speaker Jeff Hickman today posted the list of approved 2014 Interim Studies. Interim studies will be held on Tuesdays and Wednesdays this year. Interim Studies can begin August 5th and must end no later than November 12th. 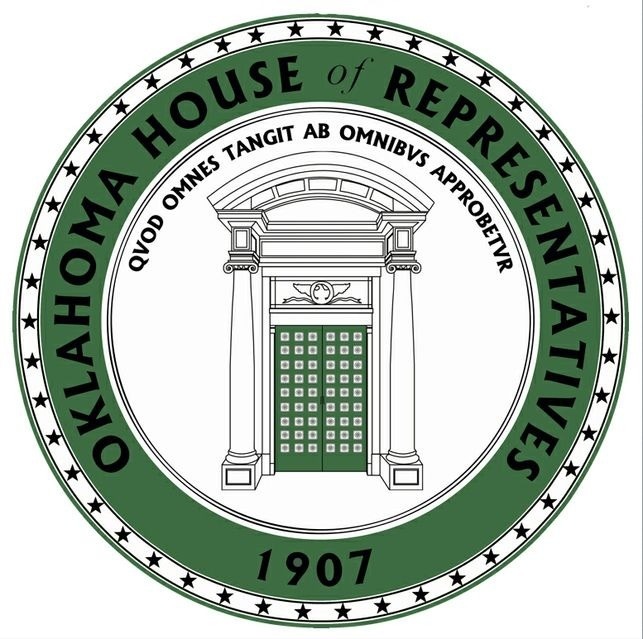 In an effort to keep permanent records of the important work that is conducted for current and future legislators, the author of each study will be required to file a report for each interim study that is conducted. Reports should include the date, time and location of the hearing/hearings and should also include contact information for any outside presenters or participants. A brief summary of the topics discussed by the author of the study and presenters should be included in the report. All handouts, PowerPoint presentations or documents used at the hearing/hearings should also be included. Interim Study Reports will be posted online on the House Website. In a continued effort to increase transparency in the Interim Study process, reports will be archived with supporting documents so legislators, staff and the public can review in future years.